Do you eat too much while watching TV or at the movies? A recent study by Dr. Brian Wansink, the mindless eating guru, looked at the issue and seemed to offer some advice. But with all due respect to Dr. Wansink, I have to disagree with his suggestion of using the opportunity to boost the intake of healthier fare. A strategy of avoiding any eats while being distracted to me offers much more benefit to waist management efforts. First the study details. Scientists at the Cornell University Food and Brand Lab assessed the effect of watching different movies and TV shows on 94 subjects – undergrad students – on how much they ate during the viewing period. They were randomly assigned to 1 of 3 conditions: viewers watched for 20 minutes, either an excerpt from an action flick, an interview program or the same excerpt from the same action movie, but with no sound. During this time, they were provided with a plentiful amount of 4 snacks (M&Ms, cookies, carrots, and grapes) and allowed to eat as much as they wished. Those subjects watching the stimulating action movie with sound ate a whopping 98% more food and 65% more calories than did participants watching the talk show. Those who viewed the movie, even without the sound, ate 36% more food and 46% more calories than those watching the talk show. 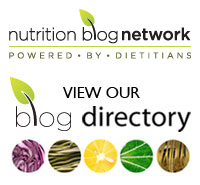 In an interview, the study’s co-author, Dr. Wansink, suggested it was an opportunity to sneak in some healthy eats by putting nutritious food in front of you while you watch TV. Simply switching to healthier fare may not be the solution. Understanding what’s at work here is the first step in changing some potentially perilous habits. If you relax in front of the television set at night nibbling endlessly on assorted goodies or watch a flick in a movie theatre laden down with munchies, it might be time for a change in routines. Both practices, depending on their frequency, can be the ruin of girth control efforts. Just think of Pavlov’s dogs and you’ll start to get the gist of the situation. Russian scientist Ivan Pavlov showed that certain stimuli –which may have nothing to do with hunger- can make you want to eat. In his early research, technicians presented dogs with food and when they started to eat, they began to salivate. After the technician presented the food three or four times, the mere sight of the technician prompted the animals to salivate. Pavlov also conducted his research using other stimuli like metronomes. The result: turning on the metronomes was all that was needed to make the animals want to eat. He called this a conditioned response. Now think of yourself. Does sitting down in a movie theatre or just switching on the remote for the TV have the same effect on you? There’s your conditioned response. Or maybe it’s curling up on your favourite chair with a good book that makes you think of eating. Whatever your stimulus, it’s likely leading to mindless eating. If you’re absorbed in a good movie or book, are you really enjoying and noticing what and how much you’re consuming? 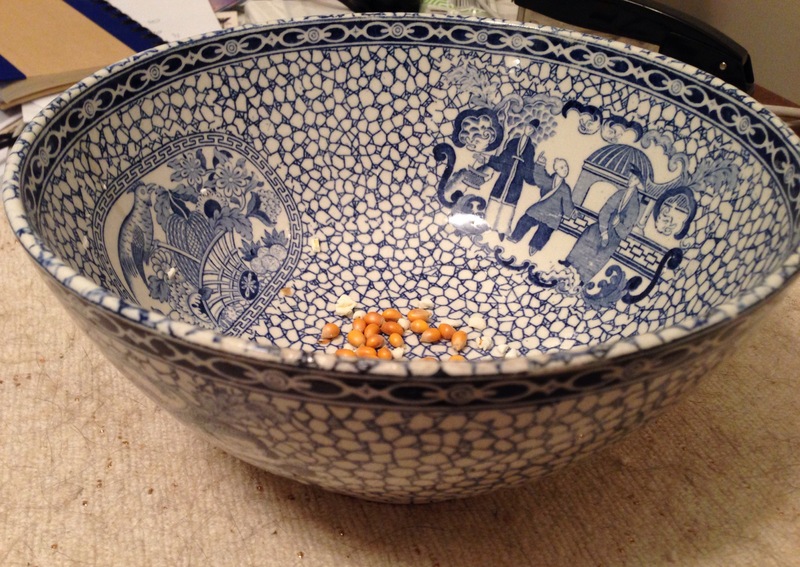 You could have an oversized bowl of popcorn and not even notice if someone else emptied half of it. Now back to Pavlov’s dogs and your habits. Simply not responding to a stimulus, for example, each time you don’t stop at the concession stand at the movie theatre and then sit patiently in your seat –even maybe a little anxiously while you think about munching on a snack- will make it easier to break the habit. It may be a little tougher but the same goes for the small screen or if you’re reading. Having healthy eats, though, will still trigger a desire to consume something and after a few weeks, you may be back at less wholesome snacks. Maybe change the room you usually sit in when you read or your favourite seat for TV viewing. But also promise yourself not to eat or drink while reading or in front of the TV. If you really are hungry, during a commercial, go sit at the table where you eat your meals and have a snack there. That way, you will associate eating where the consumption of food is not done out of habit. It will likely be tough for a few weeks but you will have broken free of your conditioned response. And in the long run, the pay off in terms of the pounds saved will make those couple of difficult weeks worthwhile. Do you eat in front of the TV? Have you tried to break the habit? What have you found to be the key to your success? Please share in the comment section below.